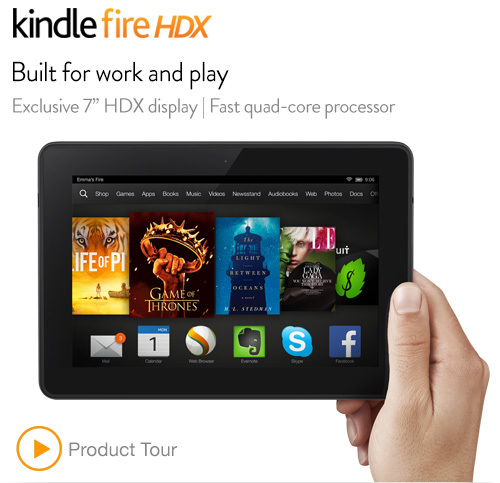 TODAY ONLY: Amazon is knocking $50 off the price of the Kindle Fire HDX 7″ for today’s Cyber Monday daily deal. This is worth mentioning, as we don’t expect to see this nice of a savings offer come around again on this before Christmas ($179 for 16GB version, Regularly $229). 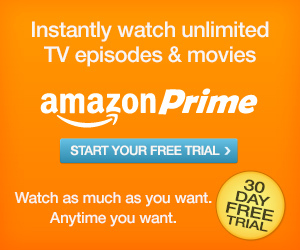 :: Learn more about the Kindle $50 OFF Cyber Monday deal here. Today Only: Save 50% on top selling toys from Mattel and Fisher-Price, including Monster High, Barbie, Thomas The Train & Friends, Jake and the Never Land Pirates, and more. Also, for an even greater value, take advantage of FREE Shipping (learn more here). Right now, Amazon has the Skylanders Swap Force starter pack for $49.99 ~ this is a GREAT deal and one of the cheapest prices we’ve seen! We saw this same set at Target on Black Friday for $74.99. 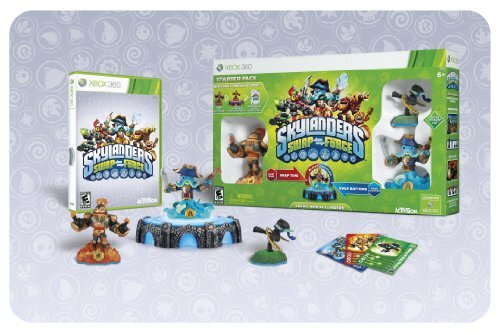 The set includes the Skylanders video Game, the portal, 3 Skylanders figures with secret codes and more. At this price, choose from starter packs for XBox 360, Wii, Playstation (3 & 4), and Nintendo 3DS (go here to learn more). 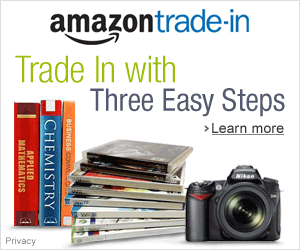 Amazon has some great deals featured on XBox Game Consoles and the latest Games. 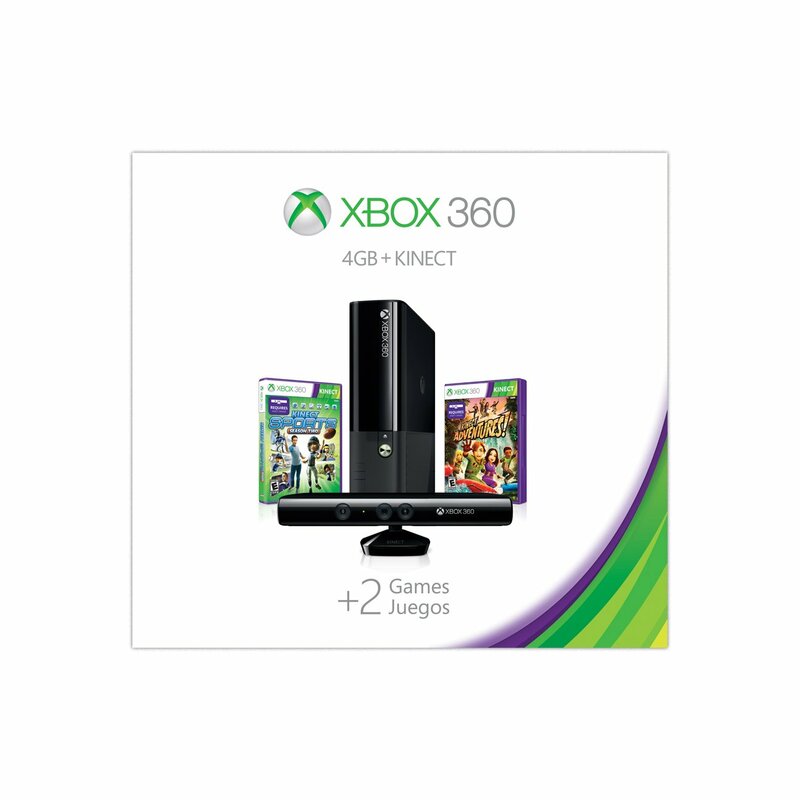 We found an Xbox 360 E 250GB Holiday Value Bundle (includes 2 family friendly games) for $249 (Reg. $299). If you are also looking for great prices on the latest XBox games, be sure and check out the list of CyberMonday game deals at up to 50% off here. 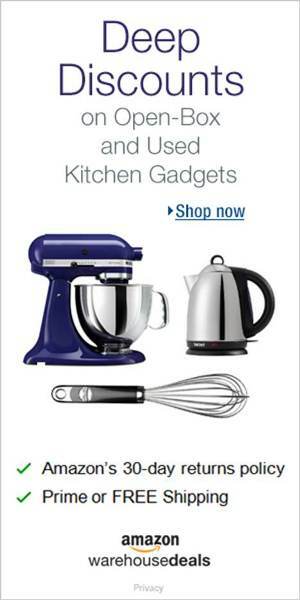 This entry was posted in Books and Magazines, Cheap, Daily Deals, Electronics, Fort Worth, TX and tagged Cheap, Cyber Monday, Dallas, Fort Worth, Kindle Fire HDX. Bookmark the permalink.